China promised to buy 5 million metric tons of American soybeans in the last round of high-level trade negotiations and the Dow Jones Industrial Average index surged over 400 points in the next five trading days. The United States President Donald Trump's top negotiators are heading to Beijing this week to continue trade talks. "I think a lot of people believe that there will be a deal [between the US and China] at the end of the 90 days, and that tariffs will be reversed. I think that is probably too optimistic," says Qian Wang, Asia Pacific chief economist of Vanguard Investment Strategy. "The tensions between the US and China stretches into investment, technology, intellectual property, or even industrial policy, something that's very fundamental about the Chinese economy." Qian believes that although China's market reforms and opening up is proceeding in the right direction, it is still not enough to satisfy the Trump's administration. 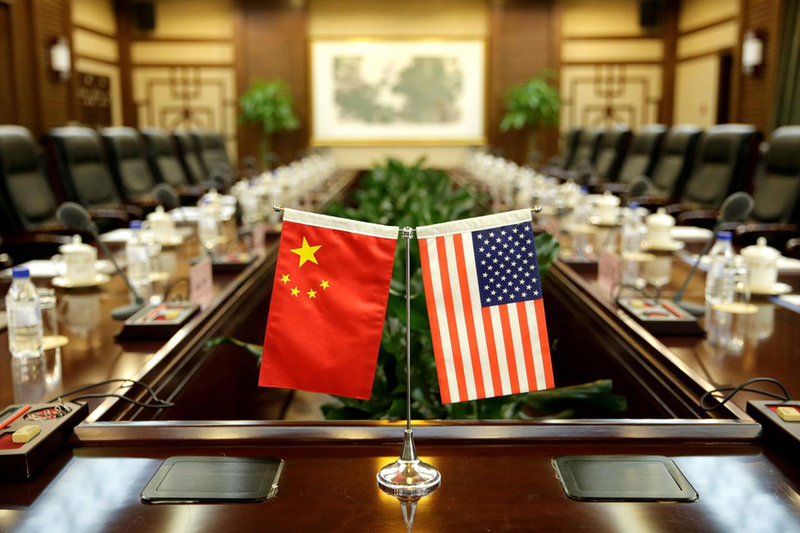 Qian thinks that the trade debate could extend beyond March, while the trade tensions will continue. "This will be a very bad scenario for the Chinese and the US economies, particularly for China," she says. "The Chinese economy will decline by 30 to 60 basis points if you only consider the direct impact on trade. That seems to be manageable, for an economy that is growing about 6 percent annually. "But the indirect impacts are on business confidence, household confidence, and labor market. That is very difficult to quantify, and it could be much larger." China has cut the required reserve ratio four times, established a targeted medium-term lending facility, and credit support for corporate bond issuances to stimulate the economy. Some tend to compare these stimulus measures with that of 2015. Qian thinks there are two differences between the two of them. China has imposed more controls on capital outflows, has independence in monetary policy and brought some stability to the exchange rate than before. "In 2015, the downside was primarily driven by the state sector which was quite easy to be stimulated through government measures. This time, the downtrend is much more driven by the private sector. Confidence is quite weak. We never have any doubts on the Chinese government's determination or the available policy tools to stabilize the economy," Qian says. "One thing that we are concerned about is that some of those measures are becoming less effective nowadays, with the leverage in the economy being already high." She says the stimulus will work eventually while it will take longer to be effective. Vanguard predicts China's gross domestic product will grow by around 6 percent to 6.3 percent in 2019. 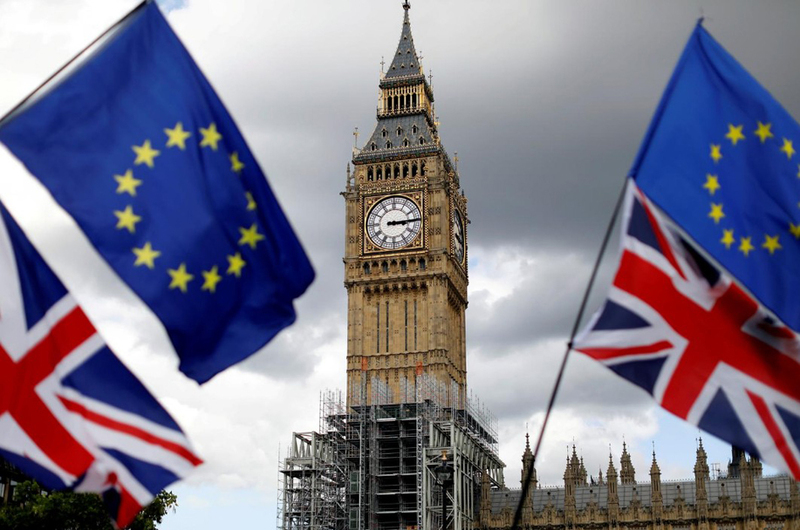 On Brexit, Qian thinks that there are more opportunities if the United Kingdom leaves the European Union, but stay in some form of customs union and strikes a free-trade agreement for goods and also achieves greater regulatory autonomy on services. Qian says it would be good news for pound and equities in the short term. She also says the Bank of England will raise rate twice this year. Britain is due to leave the bloc on March 29 but has yet to agree the terms of its divorce after parliament two weeks ago rejected the deal negotiated by Prime Minister Theresa May with the EU while parliament told May to renegotiate aspects of her deal, though the EU has ruled out any changes. However, recent figures indicated that the disarray is starting to affect the economy. The UK consumer prices index was the lowest in nearly two years to 2.1 percent in December and the GDP expanded only by 0.3 percent in the three months to November, down from 0.4 percent in the three months to October and the weakest growth in six months. As for the US, Qian says it is too early to discuss the risk of a recession. She expects the US economic growth to drop back to a more sustainable 2 percent in 2019 as the benefits of expansionary fiscal and monetary policy abate, while the core inflation will remain near 2 percent and even weaken by the end of 2019. "The US is already in the 10th year of the expansion and at the end of the business expansion. But, if you look at the indicators, such as consumer spending, business governance, earnings growth, or monetary policy, these show the economy is only in the middle of the cycle." Vanguard predicts between 2 percent and 3 percent economic growth in the US.